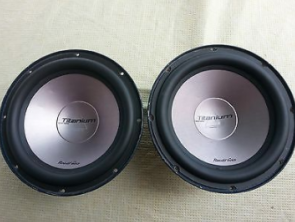 Are you looking to upgrade your NJ car audio system? Here at AutoWorks, we've got you covered! 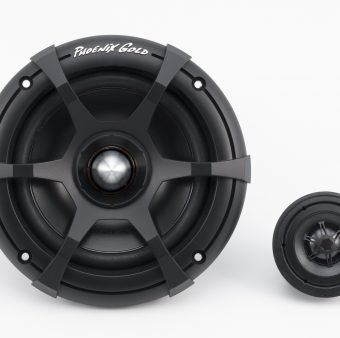 No more driving around with a boring stereo system! Turn your car into a high definition concert! Our expert audiophiles will point you in the right direction. Whether you’re looking for a basic radio, or a whole custom sound system, we have exactly what you need. Need a new power amp? We've got experts that can help find you the perfect fit! 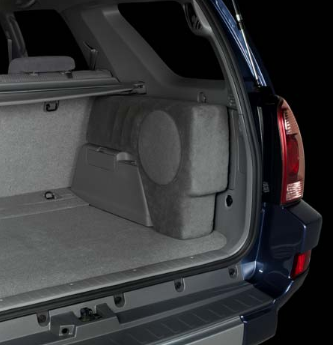 Interested in a subwoofer but don't know if you've got the space in your vehicle? 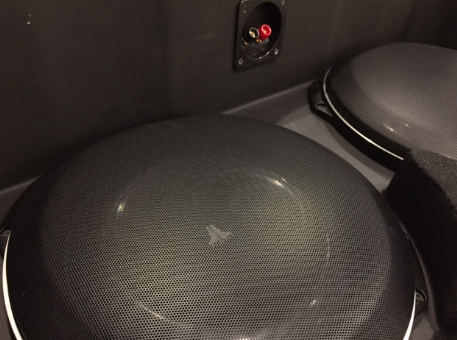 Check out our high-quality and discreet custom-fit Stealthbox by JL Audio! 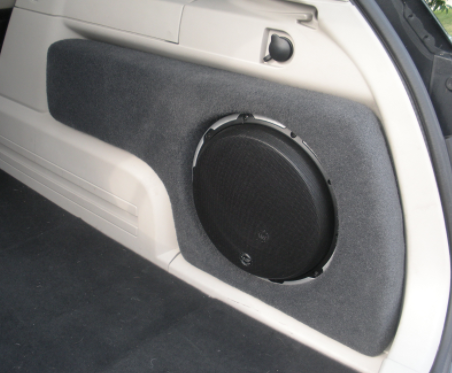 Whatever your NJ car audio needs may be, AutoWorks will help you every step of the way. AutoWorks has been in business for over 20 years! Contact us today to get a sweet new upgrade for your stereo system. For more on our great products and services, call us today at 732-671-0225 or visit our website. If a roaring V8 isn’t the only thing you want to hear when driving your classic, we can help! Update your classic car or hot rod audio with modern tunes – state of the art stereo systems using components from JL Audio, Phoenix Gold, Pioneer and more. Head units installed so they look like they were born there! Amps and sub boxes installed out of sight. 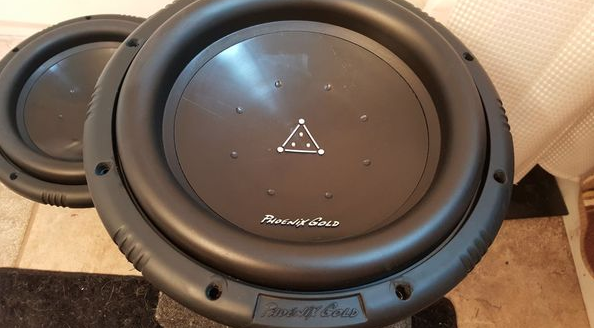 Speakers expertly installed in your doors, dash, package tray. Systems from mild to wild built specifically for your classic or hot rod. Automotive electronics is our specialty anything electrical, complete wire harness installs, electric cooling fans, headlight and tail light upgrades, remote keyless entry, call us with the custom design you are thinking of! Why Choose AutoWorks for Hot Rod Audio & Other Hot Rod Needs? AutoWorks is your best stop for hot rod & classic car electronics and accessories to personalize your ride. Here you will find a huge selection of the top brands for all your mobile accessories, installed by an experienced and knowledgeable staff. All of the equipment installed by AutoWorks will not void your cars factory warranty due to The Magnuson-Moss Warranty Act of 1975 which was put in place to protect consumers from being denied warranty work on their vehicle with aftermarket accessories. A dealership cannot deny warranty work unless they can prove that the aftermarket part that was installed is causing the issue at hand. On top of that, all of AutoWorks’ work is guaranteed for the entire lifespan of your hot rod or classic cars. 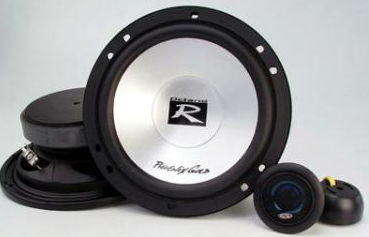 Looking to Contact AutoWorks for Hot Rod Audio Products & Installation Services? AutoWorks is an automotive electronics shop that also offers car window tint services to towns in the Monmouth County area. Service towns include: Middletown, Tinton Falls, Oceanport, Keyport, Keansburg, Highlands, Matawan, Long Branch, Hazlet, Atlantic Highlands, Aberdeen, Shrewsbury Twp, West Long Branch, Fair Haven, and many more. To learn more about their products and installation services, contact us today at 732-671-0225 or visit the website. Thanks to their advanced NexD™ switching technologies, the astoundingly compact JL Audio XDv2 amplifiers are huge in audio performance. 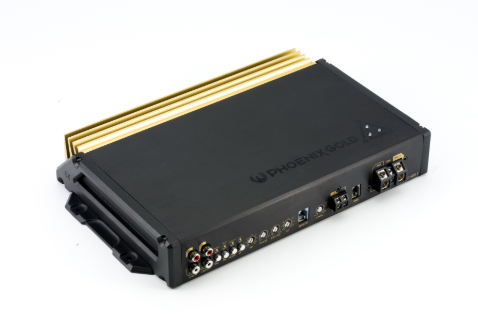 These technologies allow the JL Audio XDv2 amplifiers to achieve efficiencies exceeding 80%, meaning far less heat and strain on your vehicle’s electrical system than a conventional large amplifier would generate. This efficiency advantage, combined with state-of-the-art microelectronic components, allows JL Audio to use very compact unitary cast alloy heat sinks. Just like the more expensive HD siblings, XDv2’s deploy their Advanced Thermal Rollback System to completely eliminate annoying thermal shut-down events. The end result is outstanding audio performance and reliability in a compact amplifier that is easy to install in the tightest spaces. Beneath the removable control cover of all JL Audio XDv2 amplifiers, you will find studio-grade signal processing with fully variable crossover filters. Also included are thor noise-killing, highly flexible differential-balanced inputs with remote level control capabilities via the HD-RLC remote level control (optional). The v2 Spec feature set consists of automatic turn-on capability (via signal sensing or DC-offset sensing) and a dual-range differential-balanced input section able to handle a wide range of input voltage levels. Some might just see a small amplifier, but for those who appreciate great audio, JL Audio XDv2 amplifiers reveal something huge. Looking for Top of the Line JL Audio XDv2 Amplifiers & Installation Services? AutoWorks is an automotive shop that also offers & installs JL Audio XDv2 amplifiers & other mobile audio products to towns in the Monmouth County area. We serve serve towns including Middletown, Tinton Falls, Oceanport, Keyport, Keansburg, Highlands, Matawan, Long Branch, Hazlet, Atlantic Highlands, Aberdeen, Shrewsbury Twp, West Long Branch, Fair Haven, and many more. To learn more about our auto electronics and installation services and other services contact us today at 732-671-0225 or visit the website. Did you recently buy a new vehicle that’s perfect in every way except for the stereo system? More and more newer audio systems are integrated with other electronics in the vehicle making it extremely difficult to change your radio for improved sound quality and adjustability. Luckily, the JL Audio OEM integration processors can help solve this problem. Factory (OEM) head-units have evolved into fully integrated entertainment hubs, typically interconnected with supplementary vehicle controls, safety system displays and other critical vehicle functions. The days of “replacing the radio” are long-gone, and instead, you must work with the vehicle’s OEM source unit. JL Audio saw this trend emerging over a decade ago, and they introduced the world’s first auto-correcting DSP OEM interface, the Cleansweep CL441dsp back in 2004. Since then, the creation of advanced JL Audio OEM integration processors has only intensified. Today’s JL Audio FiX line of OEM Integration DSPs is incredibly advanced, and fully armed to deal with the challenges presented by modern factory audio systems, without interfering with vehicle functionality, safety or reliability. Equipped with a powerful 24-bit DSP, with proprietary programming and correction algorithms, a FiX DSP combines the functions of a powerful audio analyzer, line output converter, digital delay, signal-summing preamplifier and multiple 30-band equalizers. These functional blocks are programmed to measure multiple factory audio signals, level match them, correct any delay, sum them, and then equalize them for flat response. All of this happens automatically, with the press of a button. The results are clean, flat audio signals you can build your dream system around. By connecting a PC running our TüN 2.0 Software, the FiX processors also offer 10-bands per output channel of user-adjustable graphic equalization, plus a full suite of signal analysis tools that help confirm and troubleshoot the integration process. Looking for Top of the Line JL Audio OEM Integration Processors & Installation Service?